Alex Yee runs under 14 minutes and Grace Brock nets a 16:32 PB as parkrun once again demonstrates the quality of the next generation. 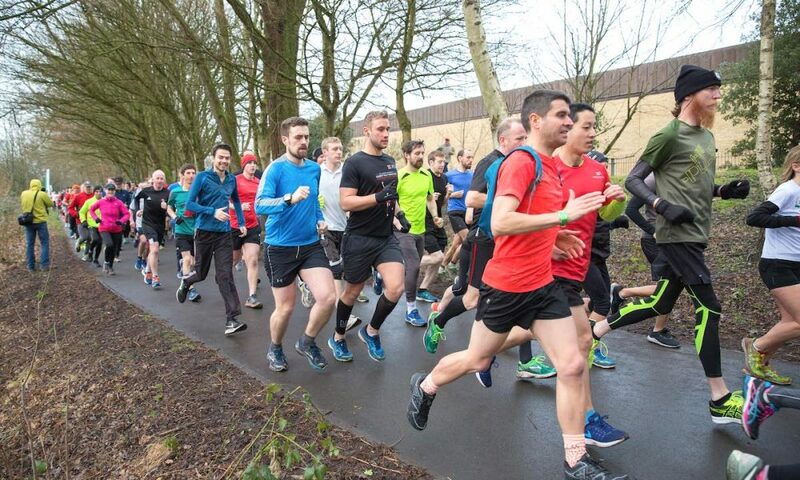 Alex Yee took eight seconds from his own Dulwich parkrun course record and personal best with a fine 13:57 to finish 2018 with the quickest parkrun of the year. Saturday (December 29). The young British international has had an excellent year after a bike crash ruled him out for most of 2017. 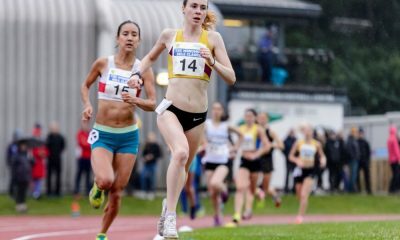 Highlights include winning a first British Championship over 10,000m at the Highgate Harriers Night of the 10,000m PBs and a bronze at the ITU World Cup event in September. Choosing between triathlon and distance running, as Yee could be one of Britain’s brightest stars in either discipline, but in a Fast Running interview the leaning was certainly towards triathlon for the 2020 Olympics in Tokyo. Another bright star for the future is Grace Brock. The self coached 17 year old ran 16:32 at Penrose parkrun this weekend and the Cornwall AC athlete’s Mum spoke to Fast Running. 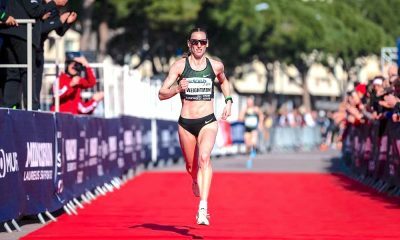 Brock was interviewed by Fast Running earlier in 2018 when she ran 34:24 to win the Worcester 10k and looks to have a very promising career ahead of her. Two runners ran under 15 minutes at Hove Promenade but only Robbie Fitzgibbons remembered his barcode after posting a 14:47, which on most weeks would be good enough for quickest in the UK and globally, but today didn’t even mean first finisher at Hove, or quickest with a barcode in the UK. The middle distance athlete is part of Bigg Performance, another great group of athletes on the south coast, this one coached by Jon Bigg. 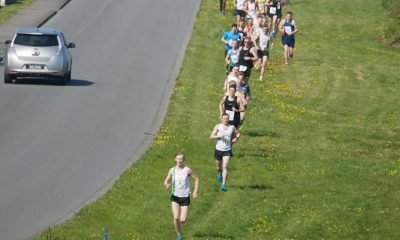 Fitzgibbons ran an 800m PB of 1:49.18 this summer and ran a 5k PB of 14:18 at the Mid Cheshire 5k back in April. Rachel Robinson of Vegan Runners has finished a fine 2018 with another excellent run out of 16:38, which is two seconds quicker than the Milton Keynes athlete’s PB of 16:40 over 5k. Robinson has run PBs over 10k and half marathon of 35:16 and 80:29 respectively. Third fastest of the weekend was Naomi Taschimowitz with 16:53 and our third runner under 17 minutes. The Shaftesbury Barnet/UCL runner was sixth at the National cross country champs earlier this year and seems to be coming into fine form for the 2019 editions of the Southern and the National XC Championships so it will be exciting to watch. 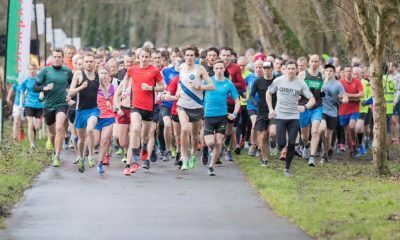 Dulwich parkrun, suitably, was the fastest parkrun with three runners making our rankings and Alex Yee’s time jumping to second all time at parkrun. The triathlete did mention that he would like to have a crack at the parkrun record in 2019 so Andy Baddeley better watch out. His 13:48 from 2012 might be on some New Year’s resolutions.